The Deering Estate at Cutler, located along the edge of Biscayne Bay, is an environmental, historical and archaeological preserve. The estate is a premier venue for an array of social and special events including weddings, holiday parties and corporate events. From the moment you enter the historical wooden gates and stroll down the lush covered path, you enter a world of elegance and tranquility. 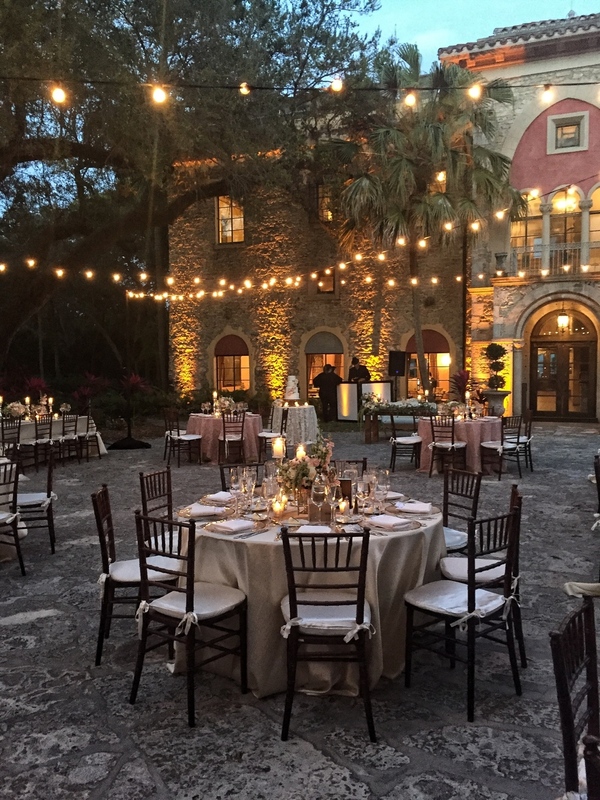 Imagine your event set in front of the historic houses - Grand Stone House and the picturesque Richmond cottage, against the backdrop of manicured lawns sweeping down to the quiet waters of Biscayne Bay.